Click here for a list of practice and scrimmage dates. 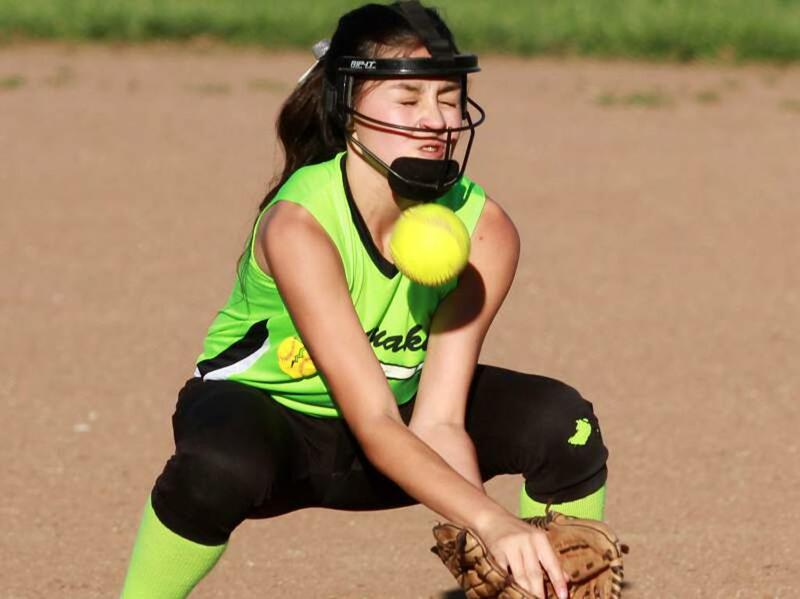 The 8U In-House program is designed to provide a quality softball experience to the younger player. Development of players, particularly at the 8U level, is valued over a winning record. Each athlete is to learn and play several positions. Balanced (not necessarily equal) playing time, particularly at the younger age levels, is to be dictated as much by commitment and attendance as skill level. 8U Girls 7 or 8 years of age on 12/31 of the previous year. KMGSA requires Rip-it face guards.